Prep in Your Step - emma and co. Yesterday in Old Town, of course I had to go the the Lucky Knot. I know I've talked about it before, but the store is a mecca for any preppy Bucknellian. (I can't wait to bring Holly when she gets here Friday!) 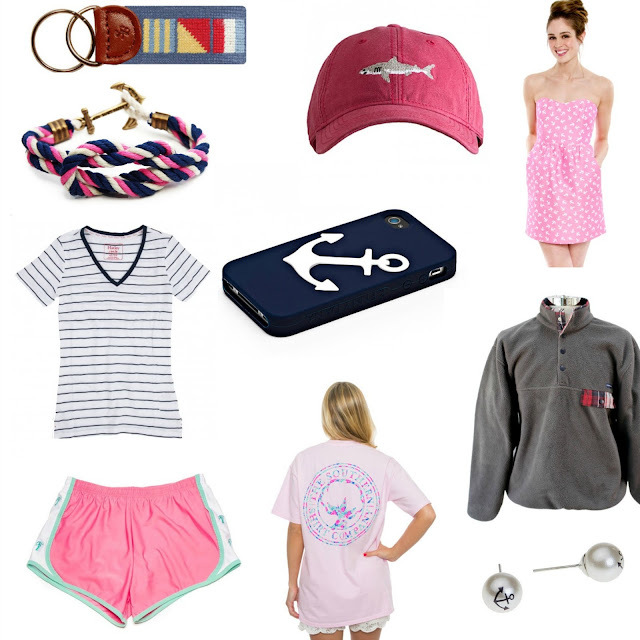 Here are some of my top items, especially for summer (maybe minus the sweater).